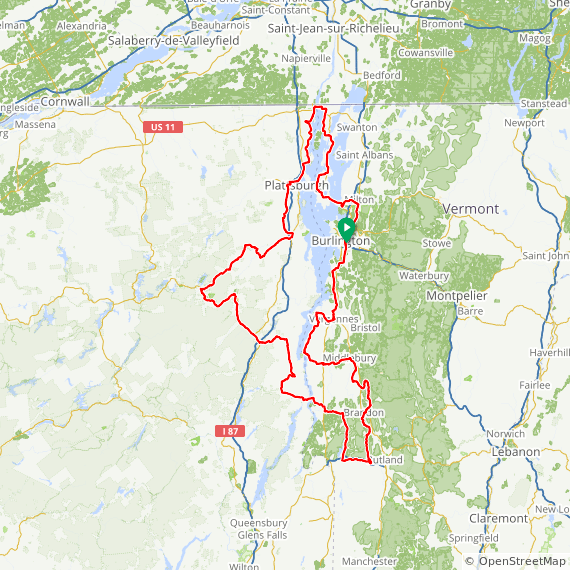 The CHAD tour combines some of the finest rides in the Lake Champlain basin with challenging climbs in the Adirondacks. The tour begins in Burlington on Sunday night, and heads to Plattsburgh via the Lake Champlain Islands on Monday. On Tuesday riders head into the Adirondacks, and on Wednesday turn back east to Ticonderoga, crossing back into Vermont on Thursday. 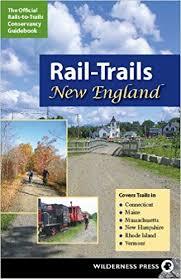 The return to Burlington on Friday goes north through Vergennes. The tour offers options of about 60-80 miles each day.